In hopes of being competitive in the morning news, CNN Philippines will be shelving its current morning program, Headline News, and instead replace it with a new show, New Day, keeping with the same name as CNN Domestic’s morning news program, anchored by Chris Cuomo, Alisyn Camerota and Michaela Pereira. 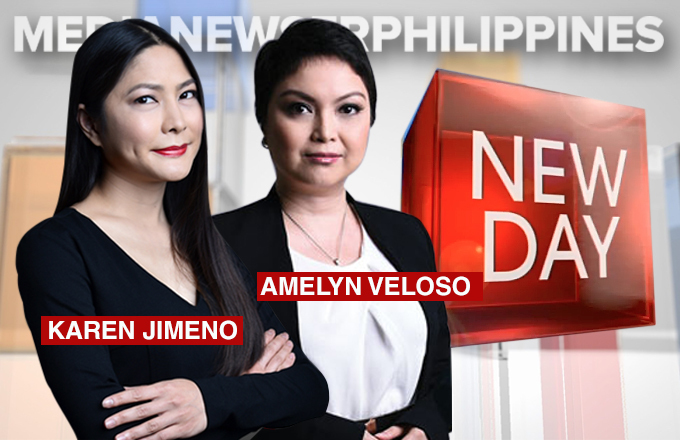 As MediaNewser reports, the new program will be anchored by former Headline News co-anchor Amelyn Veloso and will be joined by the anchor of CNNPH’s Legal HD, Karen Jimeno. Former ABS-CBN sports anchor Andrei Felix has also joined CNN Philippines, the report notes, to handle sports for New Day. Rounding the ensemble out will be Claudine Trillo, who will be covering weather and entertainment news. It is expected to begin airing this month and to begin earlier than the show it is replacing.